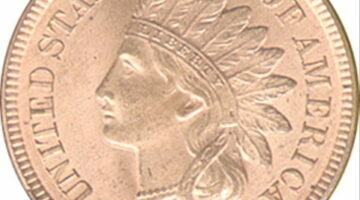 The U.S. Mint made Indian Head cents from 1859 to 1909. Today, they are quite valuable. Here, experienced coin collectors are sharing little-known facts about Indian Head pennies, fun ways to collect Indian Head cents, which Indian Head pennies are the rarest and most valuable, and how much your Indian Head pennies are worth. This collection of cool facts about pennies, such as how many have been made, what a 1909-S VDB penny is worth, and more will blow you away! 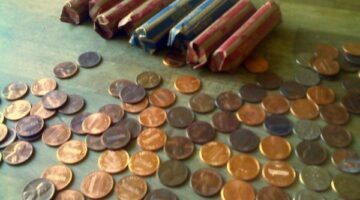 How long ago pennies have to be made for them to be “old”? Here’s all you need to know about old pennies, such as what they’re worth and which ones to keep. 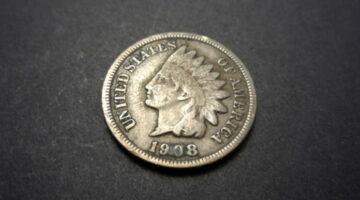 A look at the historic value of Indian Head pennies from the mid 1800s through the early 1900s. Here’s a list of 7 must-have coins your United States coin collection can’t go without. The white penny was made from 1856 to 1864. It refers to coins that are made of 88% copper and 12% nickel. 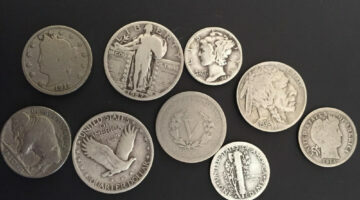 What are your old coins worth? 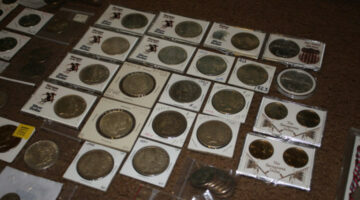 Check out the values of some of the more commonly found old coins here. Check out this list of the 10 most valuable pennies. 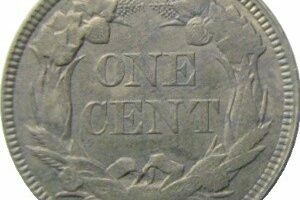 You’ll see the 1909-S VDB penny, 1943 bronze cent, and many other rare pennies you’ve probably never heard of… until now. Take a look at 9 of the most popular and rarest coins U.S. coins that coin collectors go gaga over. 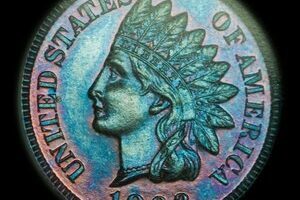 Did you know the color of your Indian Head cents can actually help determine their value? 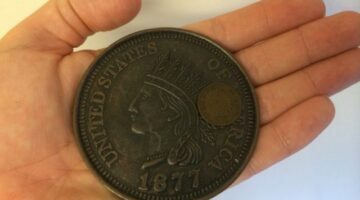 Check out all the juicy details here about why red-colored Indian Head cents are worth more than brown-colored Indian Head cents. The U.S. Mint has long been issuing coins that commemorate Native Americans. 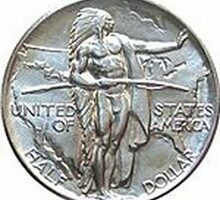 From the Indian Head penny to the Buffalo nickel, the Sacagawea dollar and the Jamestown silver dollar — there are numerous coins featuring American Indians. Fun Ways To Collect Coins: Which One Describes The Type Of Coin Collector You Are? Determining which type of coin collector you are will make it easier to find coin collecting clubs and what sort of coin catalogs and magazines to buy or subscribe to.